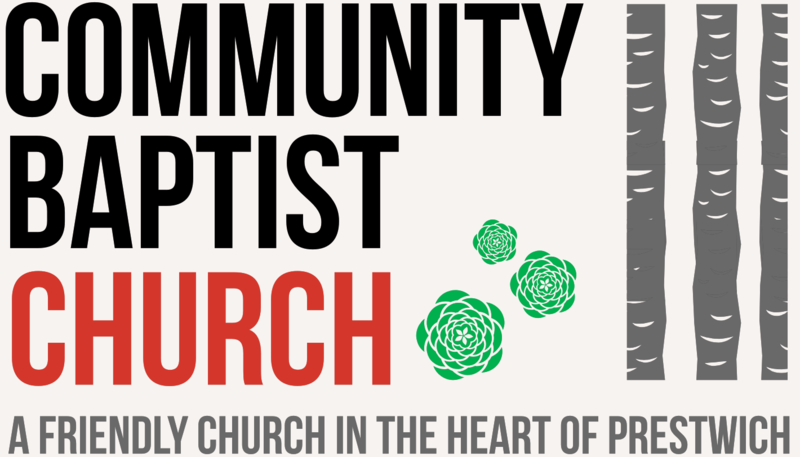 Throughout the year we have many different events at Community Baptist Church. From our Ladies Day to Christmas Carols to Sunday School prize giving, we have a range of events outside of our normal services. Plus lots of guest speakers from a whole range of different ministries. The table below gives an indication of what’s happening in the coming months. We also have a list of other events we’ve been invited to as a church or recommend.